We’ve all been there. We find a great article or blog post to read online, or on Twitter, and we just don’t have the time to read it right then and there. So we bookmark it, or if we’re on Twitter we “favorite” the tweet and hope to get back to it later. Of course, we rarely do. Here are three useful ways to save material to read later. Two of them, I use regularly, and the third I hope to try soon. 1. 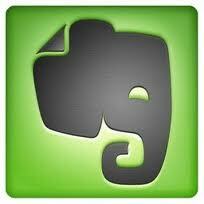 The first is Evernote. In a previous blog post I talked about how I use Evernote to read pdfs. Another great use for Evernote is to copy a link that you want to go back to later, open a note in Evernote and copy the link. The cool thing about Evernote is that you can tab your notes. For example, I have notes that I tab “blog” where I save blog ideas and links to articles or blog posts that inspire me to write a post on my blog. Evernote also allows you to “clip” sections of a webpage and save that to read later by copying it into a note. 2. The second is Instapaper. 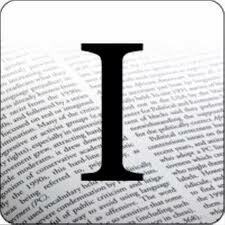 Instapaper can be installed on your Mac or PC, and it exists as an iPhone and iPad app. What it does is that it allows you to create a bookmark named “Read later” and when you are at a webpage that has content that you want to save to read later, you simply click on your “Read later” bookmark, and the content of the webpage gets sent to Instapaper. You can then go to Instapaper and (you guessed it) read it later! The advantage of Instapaper is that once you have something saved on your device using their app, you do not need an internet connection to go back and read it later. For example, if you save something with Instapaper on your iPad, you can go back and read it later even if you don’t have an internet connection. This is great for people who don’t have 3G on their iPad. Instapaper also allows you to share content, or to access content recommended by others, so you will always have something ready to read at your fingertips. Ironically, for a service that many people use to keep up with reading the news, Instapaper was recently in the news itself because the FBI seized a server that it was leasing in an unrelated raid on a scareware ring. 3. The third is Safari’s upcoming Reading List. Apple is coming up with its own Instapaper-like service called Reading List which will be part of iOS5 and Lion this fall. 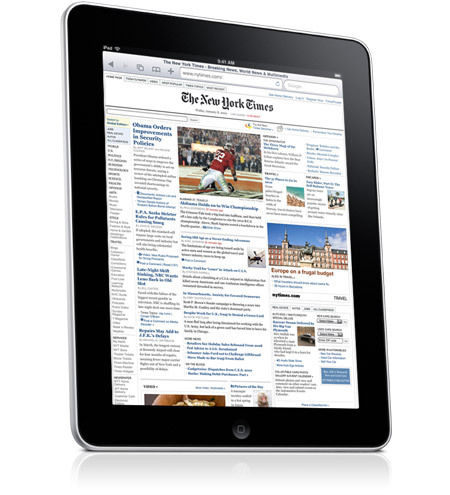 It will reportedly synch with iOS devices, much like Instapaper does. I look forward to trying it when it comes out this fall. The bottom line is that Dropbox is a very convenient service, but like with all online services, you should be aware of the security issues. Personally, I still use Dropbox, however I mostly use it to store pdfs of documents like published or issued patents which are publicly available, and which I need to read on my iPad for my job. You can’t beat the convenience of uploading a pdf to Dropbox from your laptop or desktop computer and then being able to access it anywhere with your iPad or iPhone or on any other computer which has Dropbox installed. In my last post I talked about how I use Evernote to store pdf files in the “cloud” of cyberspace where they can be accessed and read from any mobile device or computer that has Evernote installed. 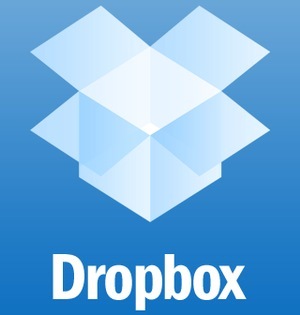 Another way to store documents and files in the cloud is by using Dropbox. Dropbox has free iPad and iPhone apps, and you can also install it for free on your computer (PC or Mac). Dropbox gives you 2G of free storage space in the cloud. When I’m on my iPad and I download a pdf file, for example, I am automatically asked if I want to open it in Dropbox, Evernote, iBooks etc. If I click on Dropbox, the pdf will automatically open in Dropbox and be stored in the cloud. I can create folders in which to organize my files, and the cool thing is that all my files on Dropbox can be accessed from my iPad, iPhone and computer. You can also use Dropbox to store photo, music or video files. Dropbox has an integrated music player, or you can use iTunes to access the music or video files in Dropbox and open them in iTunes. This has saved up a lot of space on my computer! Of course, if you use Dropbox heavily, as I do, you quickly use up the free 2G of space. You can then upgrade to a Pro account for a fee, if you need more space. For example, for a one time payment of $99 a year you get 50G of space and for $199 a year you get 100G. Dropbox has been so successful that there are now many other services that allow you to store files in the cloud (Apple’s iCloud being the most talked-about recently!). I will review them in future posts so stay tuned! ETA: there have been many concerns lately about security issues with these cloud-based services. This will also be the subject of a future post. In a previous blog post I talked about how I use iBooks to read pdf files on my iPad. One of the drawbacks of iBooks is that it doesn’t automatically synch your pdfs to your other mobile devices or computers. 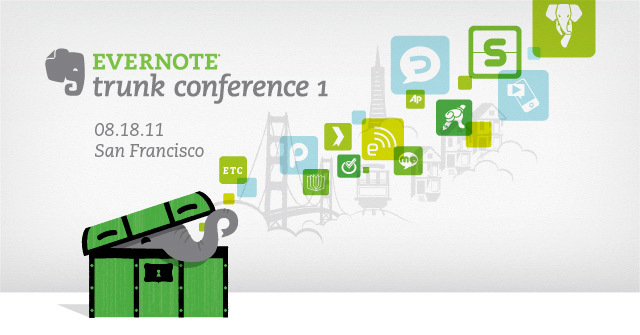 In comes Evernote, a free app for iPad or iPhone that uses cloud computing to store “notes” in the “cloud” of cyberspace. You can either use it to write yourself notes or reminders, or to clip web pages to save and consult later using their web clipping tool, or you can use it to store pdfs in the cloud. For example, I recently downloaded a Federal Circuit case from www.patentlyo.com (great blog!) on my iPad and was automatically asked if I wanted to open it using Evernote. I clicked yes and voilà! It opened in Evernote, and the great thing is that I can now read that pdf on my iPad, my iPhone, my computer, or anywhere else I have installed Evernote.